"I really appreciate the fast turnaround of your report. We were able to use the issues you raised to achieve a favorable settlement." "Assurance Forensic Accounting is quite possibly the best forensic accounting firm available." "I can’t tell you how much I appreciate how prompt and diligent you were in dealing with the insured’s crisis. It’s a pleasure to have a company like yours helping with my clients." 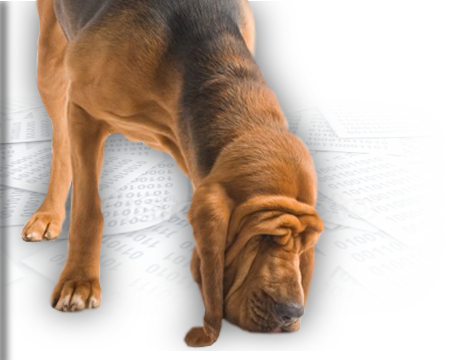 As specialized forensic accountants, we combine the financial acumen of an accountant with the curiosity and fact-finding skills of a bloodhound. Twice named to Inc. Magazine's prestigious list of fastest-growing private companies in America. 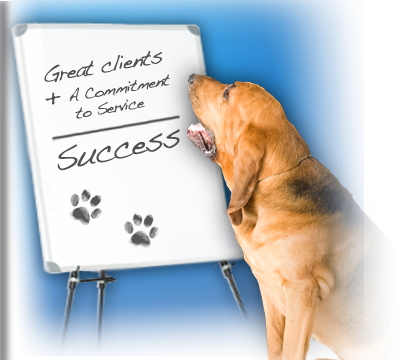 When you combine great clients with a passionate commitment to service, success is the natural result. Our more than 25,000 engagements have put us on the map. 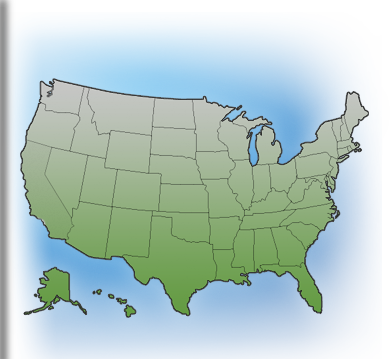 With a commitment to technology and a cost-effective approach to billing, our clients rarely incur travel expenses. The breadth of our experience is vast; however, all of our engagements share a common theme: we evaluate every case with fairness and objectivity, and arrive at a well-documented conclusion that is defensible in court. Our experience sets us apart. Read our credentials and find out how we can help you get the results you need. There's More to Inventory Losses than Invoices! Read more … There's More to Inventory Losses than Invoices!